Woollykins love wool. (And so do we!). 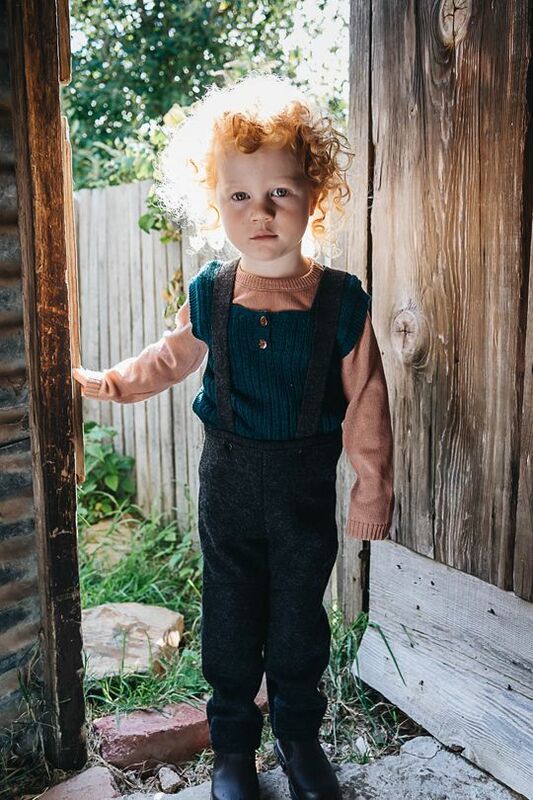 This lovely Australian shop has you covered from nappies to the finest Merino knits; they’ve searched far and wide to find the most beautiful and practical organic wool clothing from ethical brands throughout the world. 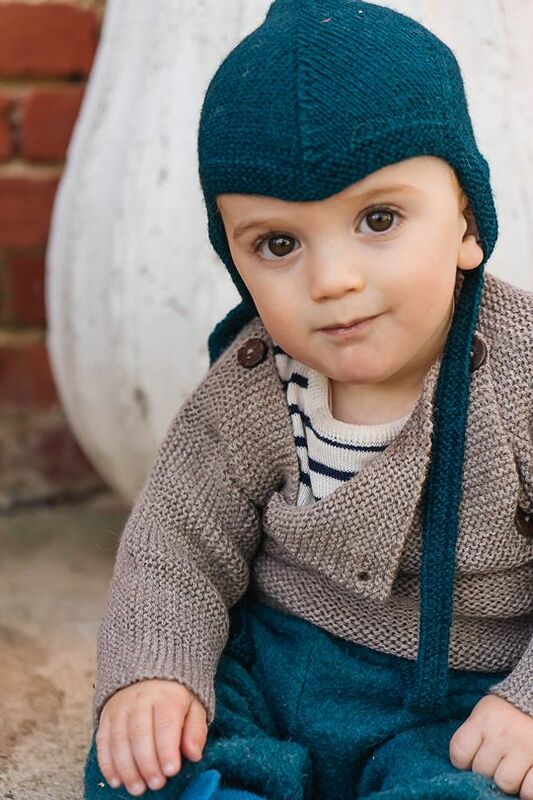 They offer all the woolly options and goodness you might wish for children from birth up to 10 years. 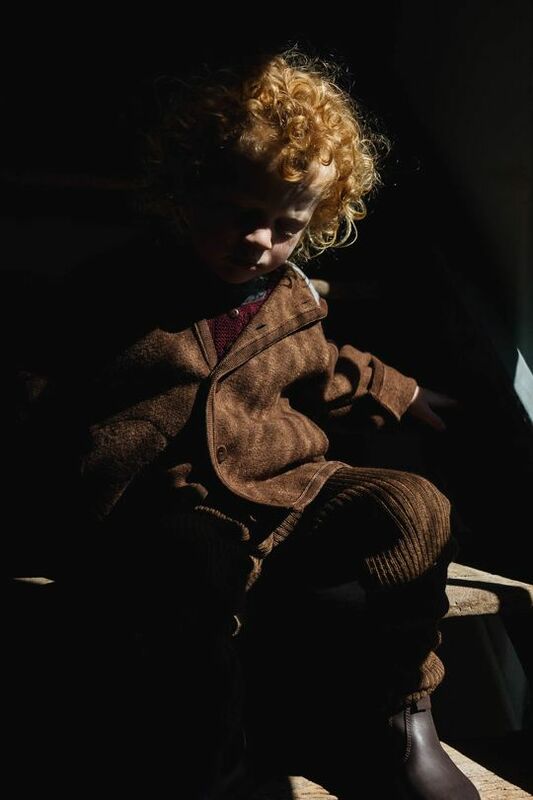 From hats, scarves and mittens to vests, trousers and bodysuits, coats, pyjamas, jumpers, dungarees, cardigans and socks there is much to choose from - also blankets and even nappies. 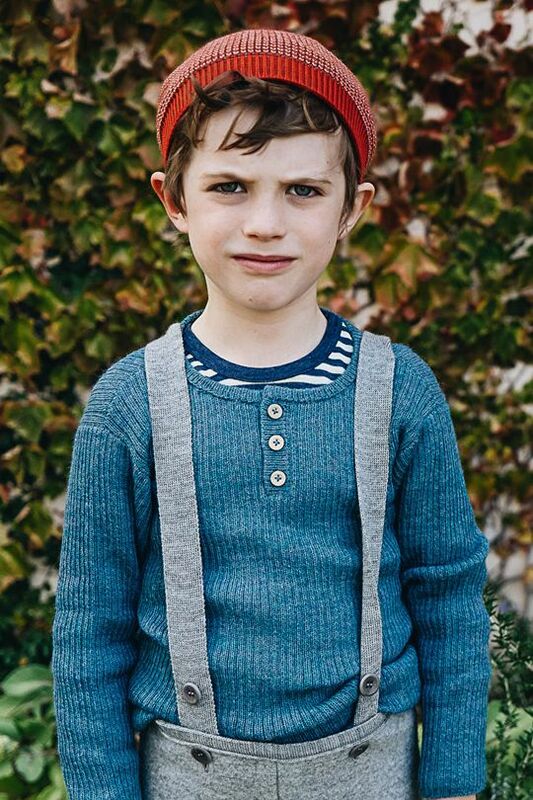 Everything in the Woollykins range is made to last by ethical and sustainable makers. This shop believes in buying less by buying well – the clothing they offer are timeless pieces that can be worn day after day, through the years, and handed down or on. 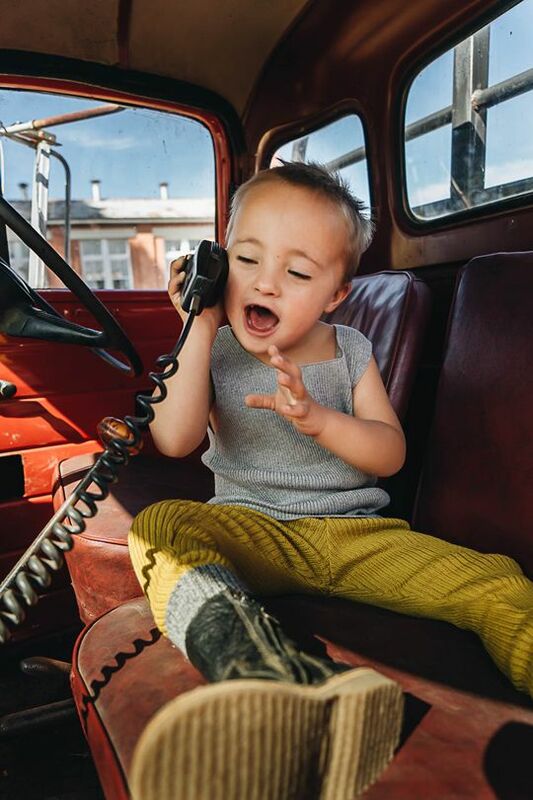 Pieces in which children can play, move and be independent. Pieces that support parents by giving children the gift of warmth and truly letting them be little. Alongside the extensive wool collection, you’ll also find options in other beautiful natural fabrics such as linen, silk and cotton. And, you’ll find a great collection of items for adults! Woollykins even has their own brand, UMIFORM, offering comfortable, practical, easy to wear garments for European textiles-loving mamas! Woollykins is the creation of textile artist, avid knitter and mama of 3, Brenna. When Brenna moved with her first child from London back to her native Australia, she struggled to find the brands she had discovered in Europe. 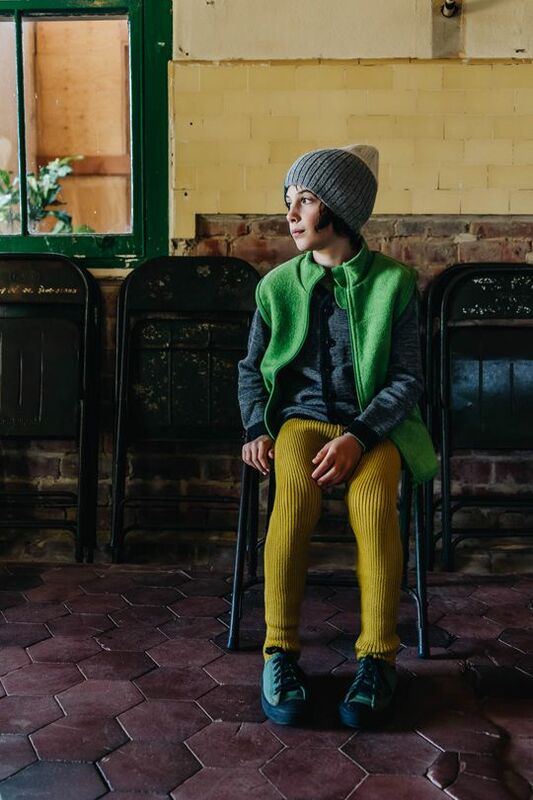 She had fallen in love with the likes of merino wool - breathable, nurturing, temperature regulating, mendable, easy to clean, durable… As her own family grew, Brenna felt a strong desire to introduce these same pieces to Australian families, giving them options that are great for the earth, as well as for their children.